Public health emergencies can be caused by outbreak of infectious disease which has the potential to cause life threatening illness. 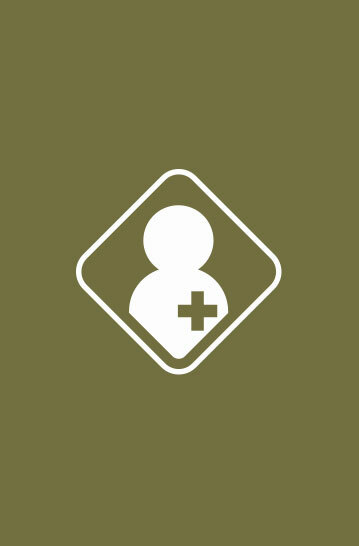 Health alerts and advisories are issued by the Chief Health Officer as needed to help reduce the impact of health issues on the community though providing advice and information. Health Advisory means there is there is an existing threat to the health and wellbeing of members of the Victorian community. Health Alert advises the Victorian community of an issue that is urgent, poses an immediate threat to public health and requires an immediate response. You can subscribe to health alerts and advisories by clicking here. Immunisation can prevent many infectious diseases in children and adults. 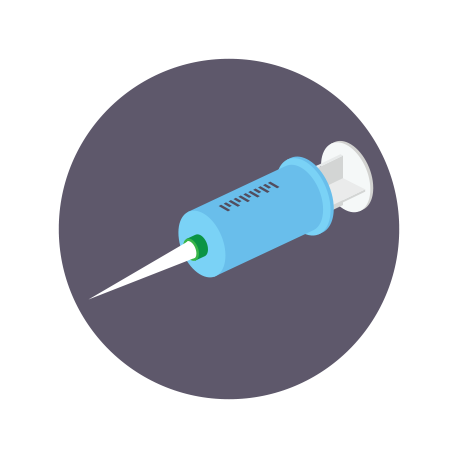 Vaccines are available for a range of conditions and infectious diseases like flu, measles and hepatitis. Vaccines are available from your doctor and local council. For more information about immunisation and infectious diseases speak to your doctor or visit betterhealth.vic.gov.au/immunisation. Throw your tissue in a plastic-lined rubbish bin after use. If you don’t have a tissue, cough or sneeze into your upper sleeve or elbow. Do not use your hands. Wash your hands regularly with soap and water or an alcohol-based hand cleaner after you cough or sneeze, before preparing or eating food and after going to the toilet. 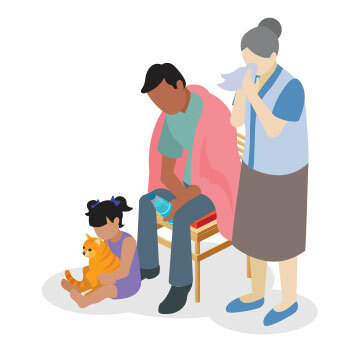 Don’t go to work if you are unwell and don’t send your children to school or childcare if they are unwell. For further information on practicing good hygiene visit betterhealth.vic.gov.au.